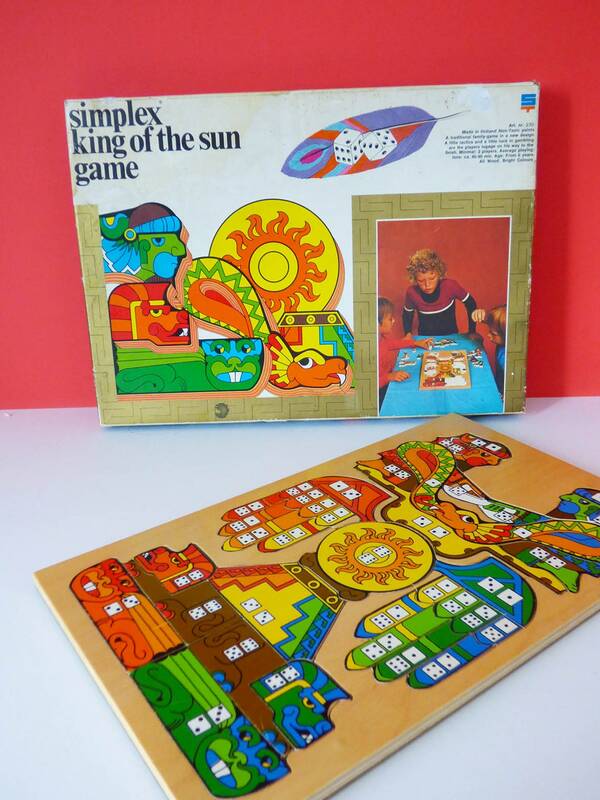 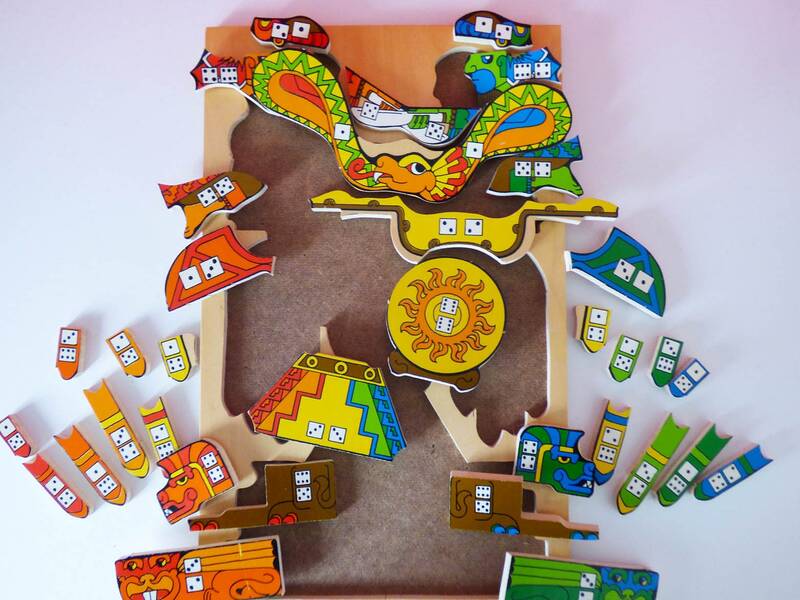 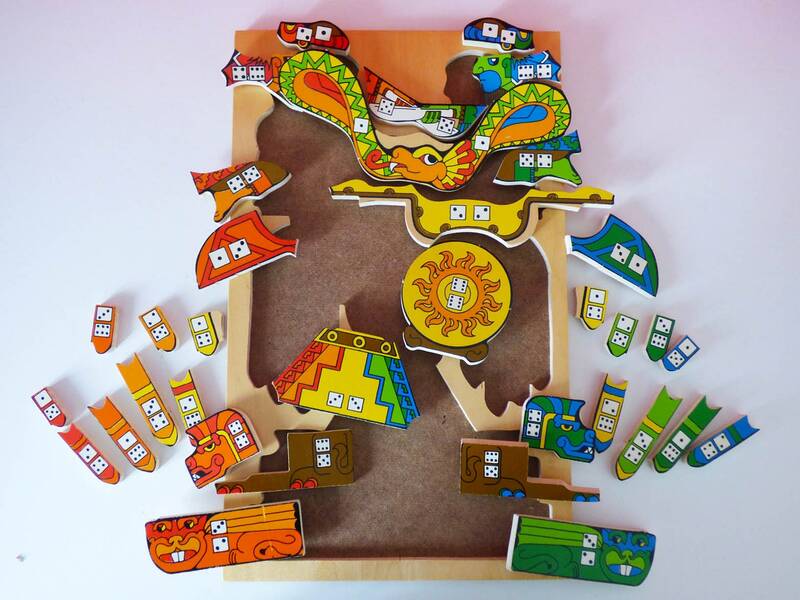 Vintage puzzle tray game, created by Dutch toy maker simplex. 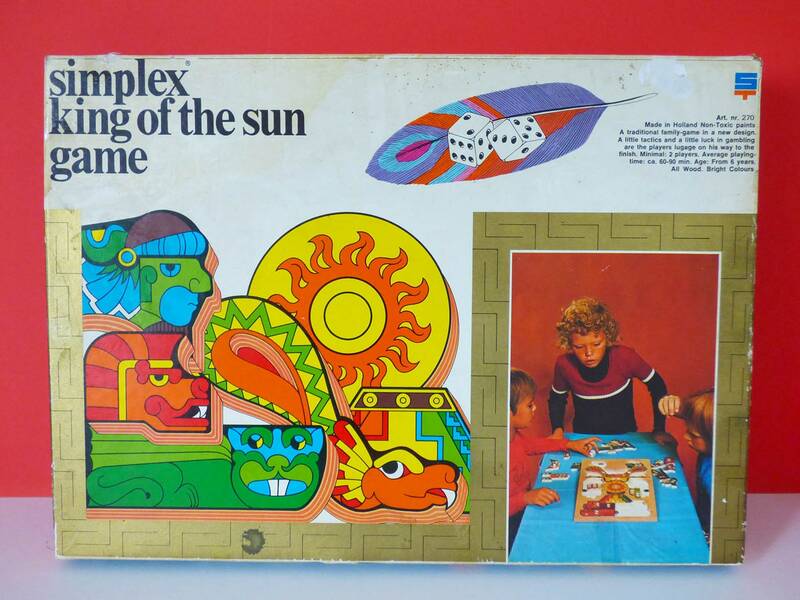 A wonderful piece in great condition, Whether you choose to play with this puzzle or use it for display, it certainly has a wonderful print quality, and the 1970's illustrations are classic both in style and quality. 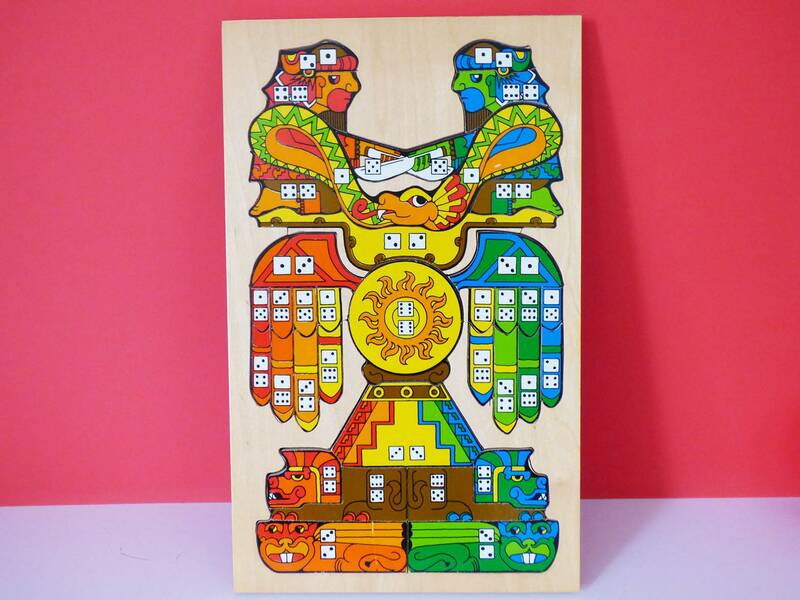 There are no instructions in English, but I assume players share out the pieces, throw the dice, and put the pieces in the puzzle with the corresponding dice result. 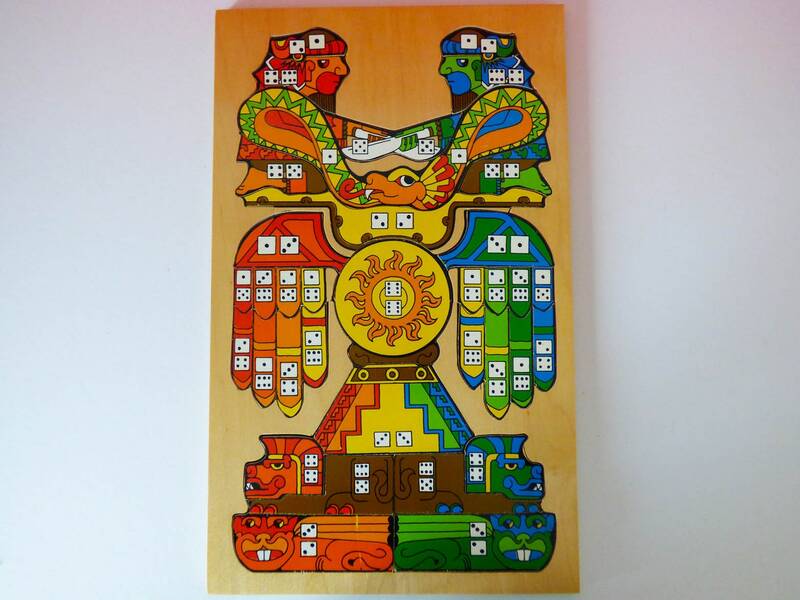 The first to get rid of all there pieces is the winner. 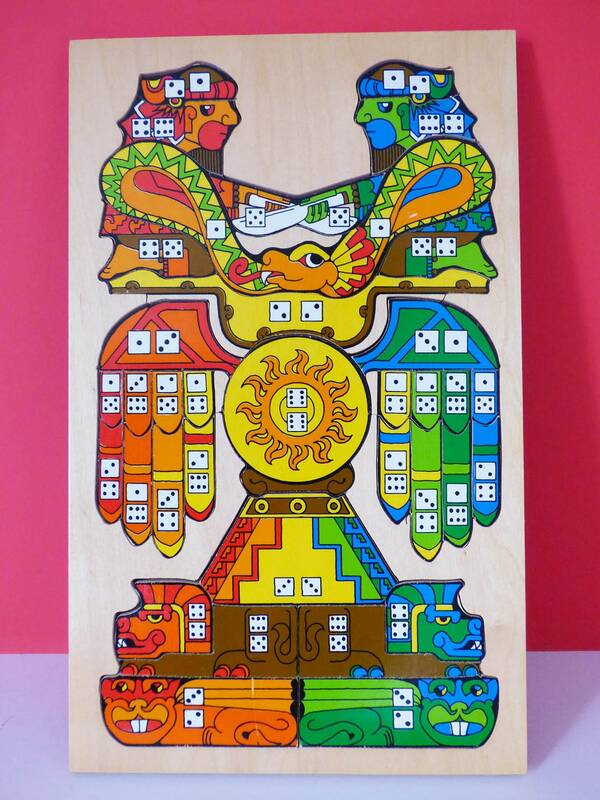 The game is in amazing condition, but to play it you will need some dice.